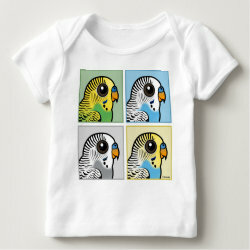 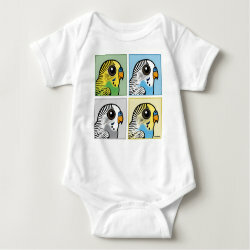 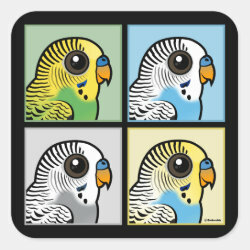 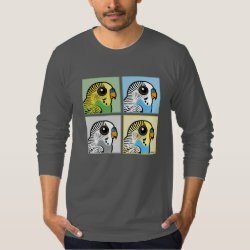 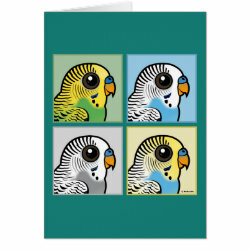 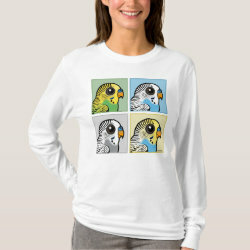 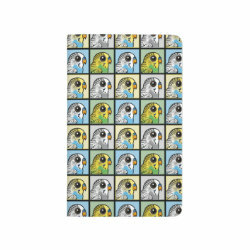 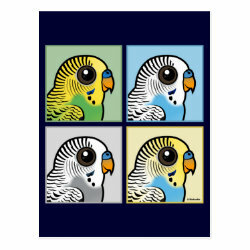 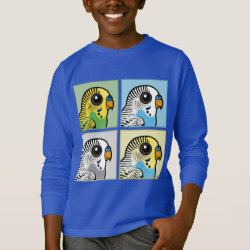 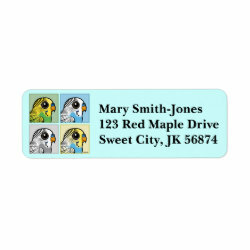 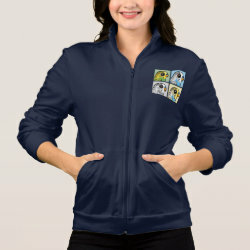 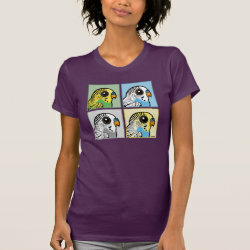 This cute design features four of our Budgerigars in profile. 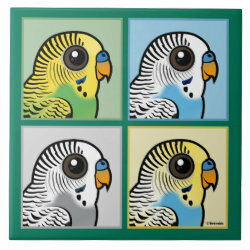 The birds are of different color morphs and are featured against soothing pastel backgrounds that complement their portraits. 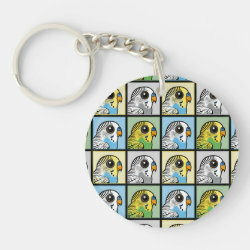 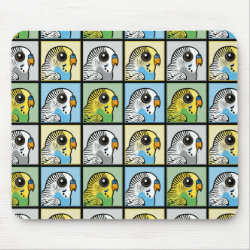 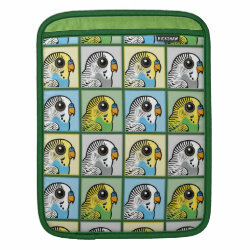 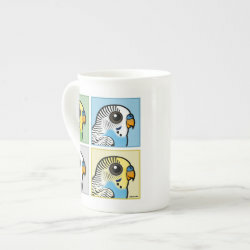 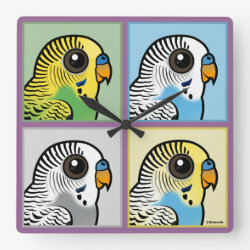 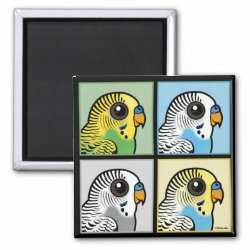 This is a cute and original gift idea for anyone that loves Budgies! 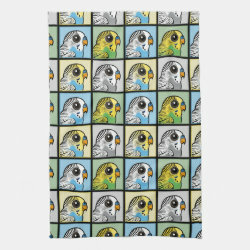 Four Color Budiges Fleece Blanket, 30"x40"
Four Color Budiges Kitchen Towel 16" x 24"